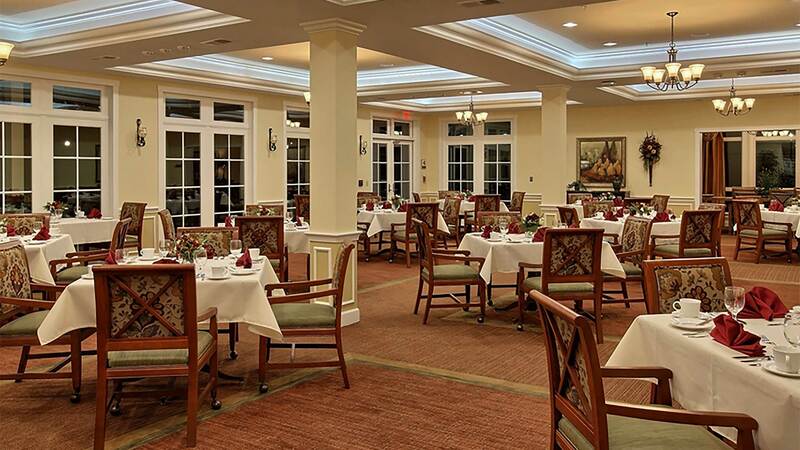 With its proximity to Washington, D.C., Brookdale Olney provides residents a vibrant yet tranquil assisted living community. This suburban community offers a safe, friendly environment for residents who wish to remain close to family, friends and the incomparable cultural environment of the nation’s capital. 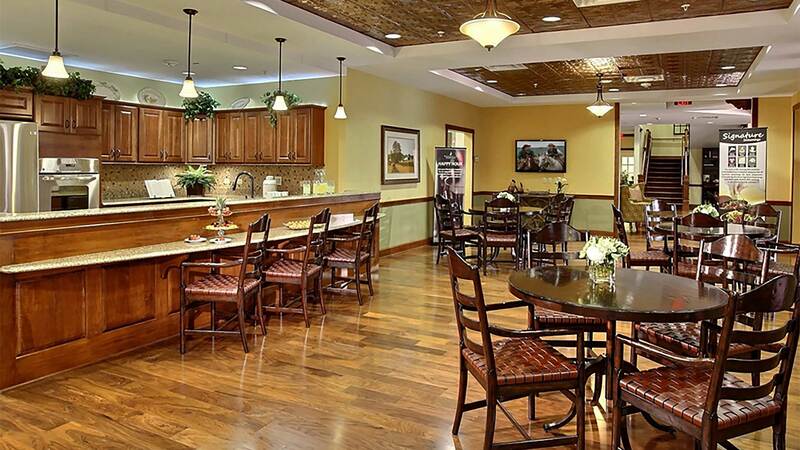 Fine dining, a café, salon, and wellness center are all provided within this residential setting. 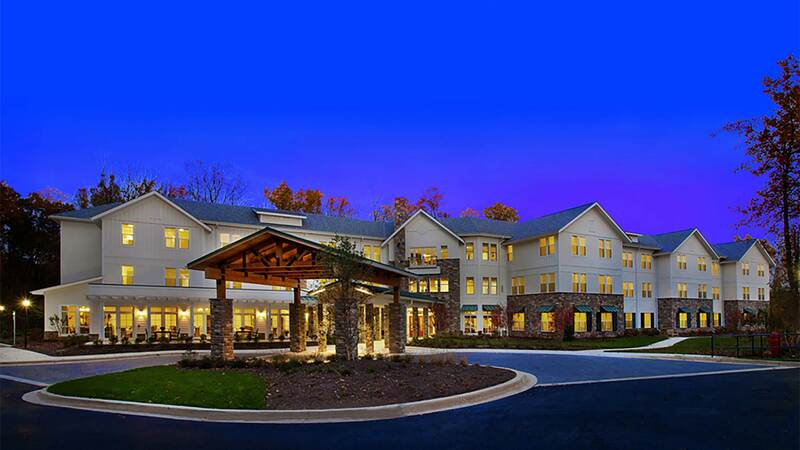 The community features 49 assisted living apartments and 30 memory care units. The three-story, sophisticated farmhouse architecture blends seamlessly with the nearby horse farm aesthetic. 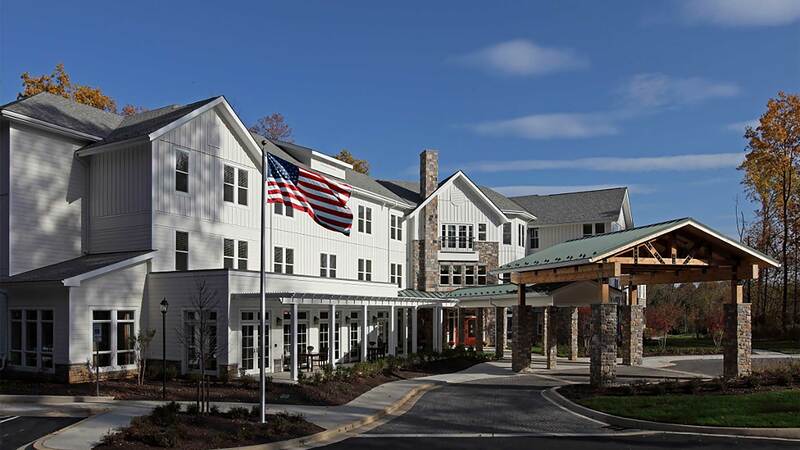 This development is LEED-certified, with indoor air quality providing a healthy living environment while water and energy efficiency reduce living expenses.